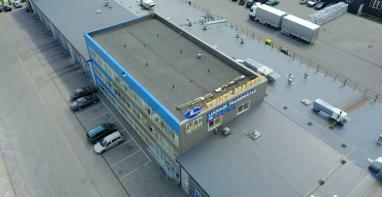 The company started its activity in the year 1997. Company is a member of Lithuanian National Road Carriers' Association "LINAVA" from 1997. The company has grown from 3 truck-trailers in 1997 to a group of companies in Lithuania, Russian Federation and Finland in 2017. The group of companies own 320 vehicles and several Tuck Repair Shops. 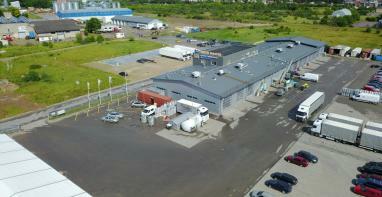 All the truck-trailers of the company are Mercedes Benz and DAF and are not more than 5 years old. They correspond to the safety requirements of EURO-6 category. 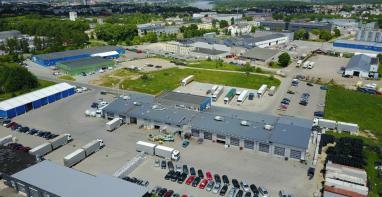 You can find our park and administration at: Metalistu g. 6b, LT-78107 Siauliai, Lithuania.